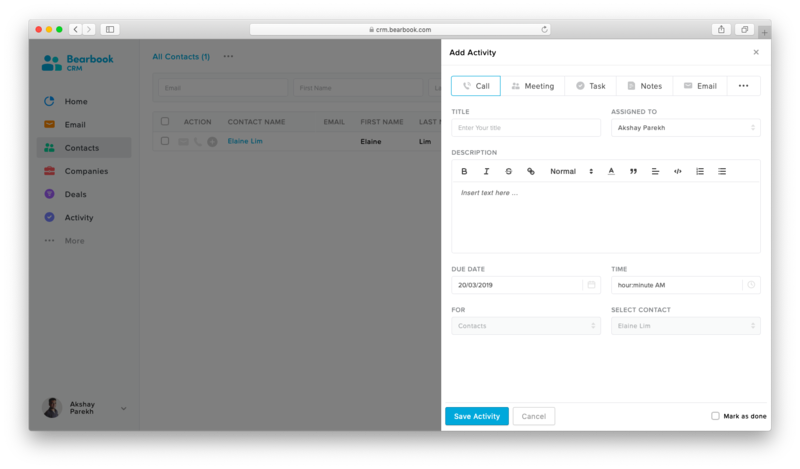 In CRM, Activity feature is helpful to increase the productivity of the team by assigning the activity to users. 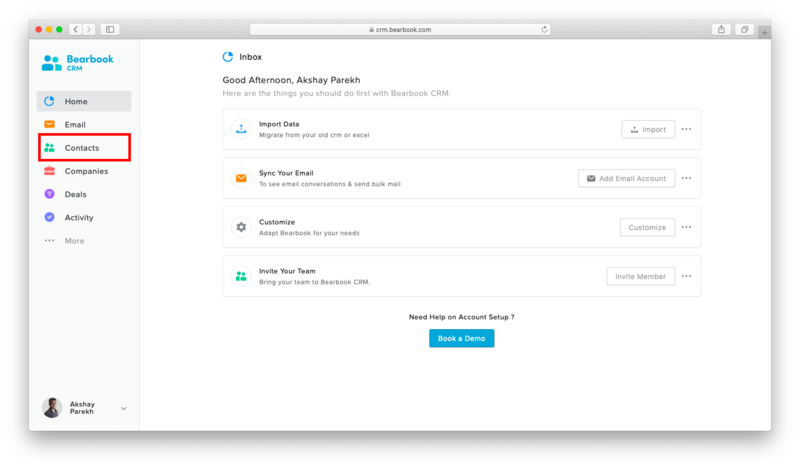 As a Bearbook CRM user, you can directly assign the activity from the contact list. 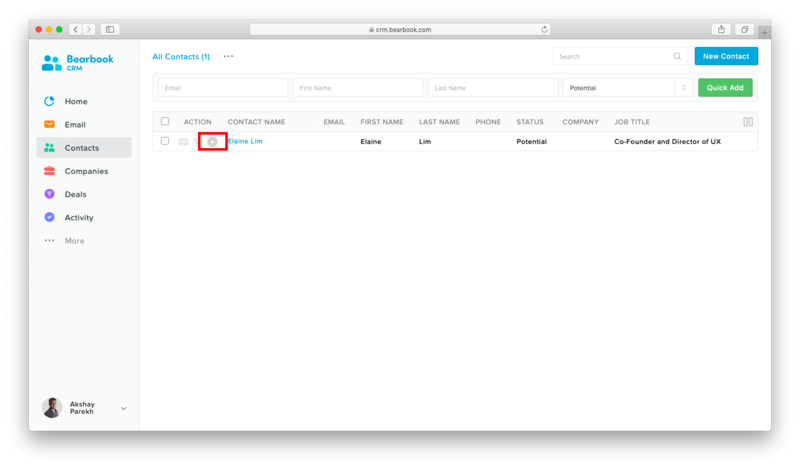 In the contact page, you can see the contact list stored by you.From that list, Click on the '+' icon on the specific contact to assign an activity to that contact. Select the appropriate options and fill the details in the form as per your activity and click on the 'Save Activity' to assign the activity to a specific contact.